For most of us the summer is officially over after the Labor Day Holiday. We are back at work and the kids return to school. Busy doesn’t accurately describe the increased pace and full schedule. But how would it feel to stick around a resort town once the summer crowd has left for the season? Probably pretty darn good! You can get into your favorite restaurants when you want. There is no better time than early fall on the beach when the water is still warm but you can find room to enjoy the sand and surf. Tee or court times? When would you like to play? The course and courts are yours again. And off season no longer means desolate. The resorts listed in the “5 Affordable Beach Resort Towns - Vacation in the simple pleasure of sun, sand and surf” article on AARP’s site by: Alexis Flippin (from: Frommer's Travel - August 9, 2012) still have plenty going on. 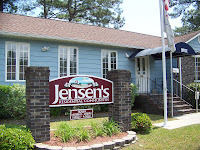 Number 5 is Jensen’s particular favorite with two outstanding communities at either end of the Grand Strand as the greater Myrtle Beach beaches are known as. 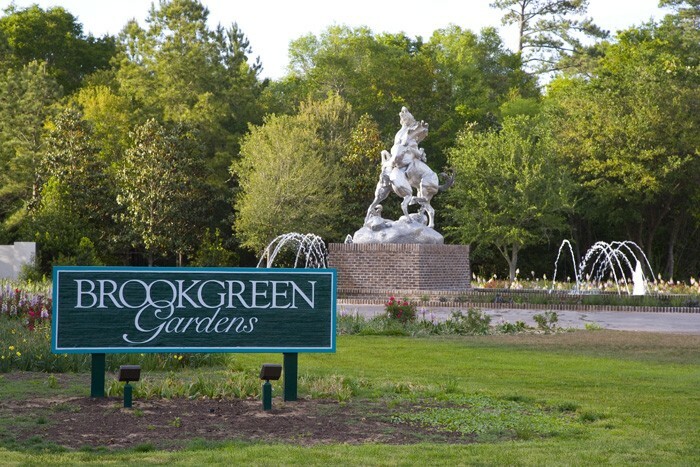 Country Lakes located in Little River offers peace and convenience just five minutes to Cherry Grove Beach. 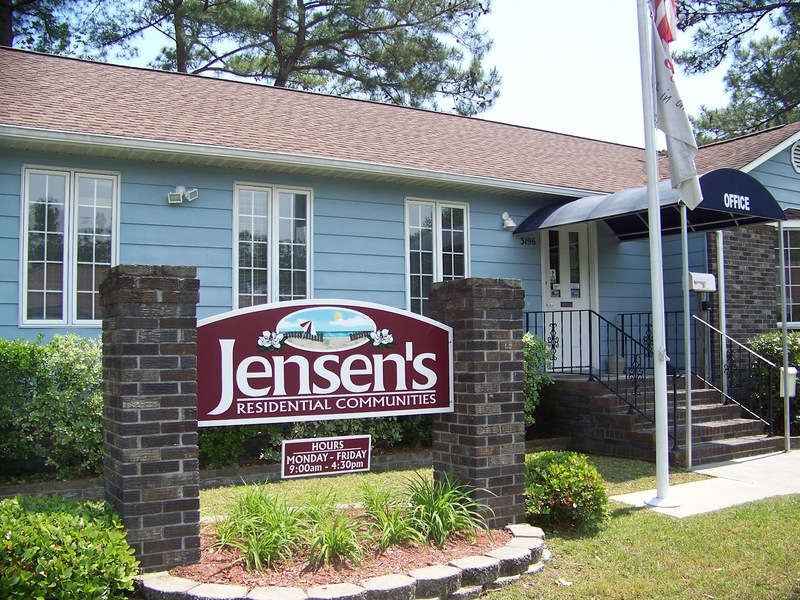 Our sister communities of Ocean Pines and Magnolia Grove are at the south end of the Strand in Garden City Beach just a golf cart ride away. Whether you are looking to extend your summer fun or live in a warm climate year round, you too can enjoy a retirement that will feel like a vacation every minute you are there.